The school has a well equipped library having a collection of over 12000 books viagra precios. We are also subscribing various text and reference books, journals, Magazines and News Papers. Pre-Primary student subscribe monthly magazines. 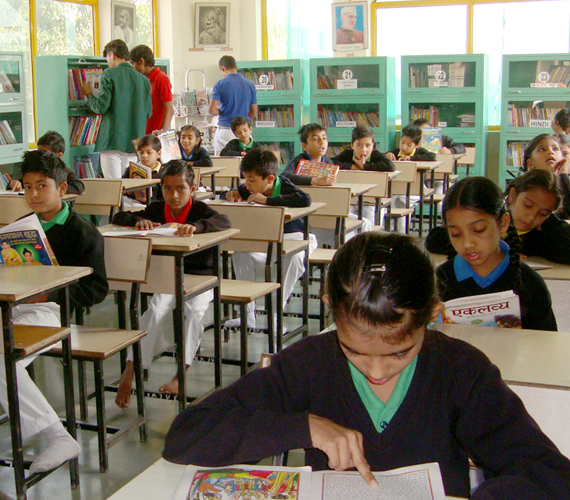 Teachers and students avail maximum benefit from the library. Students are motivated to develop the love for reading.